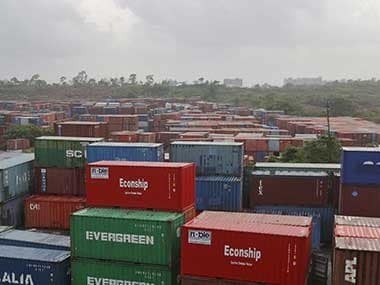 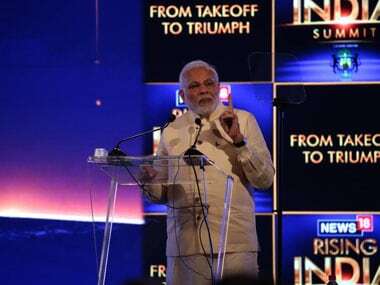 The country's exports for goods and services will "cross $500 billion" this fiscal, he said here at Rising India Summit 2019. 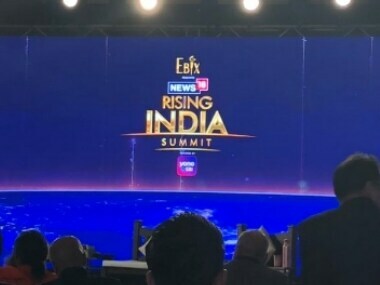 Rising India Summit 2019 LIVE updates: Addressing News18 Rising India Summit, Prime Minister Narendra Modi said, "More than 6 lakh professionals have joined the workforce in the last 4 years, these professionals have themselves created lakhs of jobs." 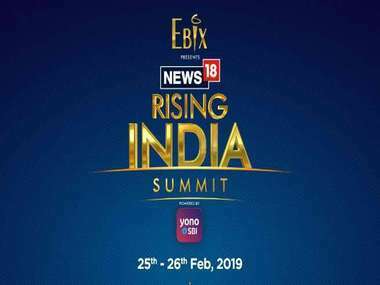 Prime Minister Narendra Modi will attend News18 Rising India Summit 2019 as a keynote speaker.